Lot Size: 0.29 Acres / 12555 Sq. Ft.
SchoolsClick map icons below to view information for schools near 1118 N Ardmore Avenue Manhattan Beach, CA 90266. Listing provided courtesy of Julie Decoste, RE/MAX Estate Properties. Home for sale at 1118 N Ardmore Avenue Manhattan Beach, CA 90266. 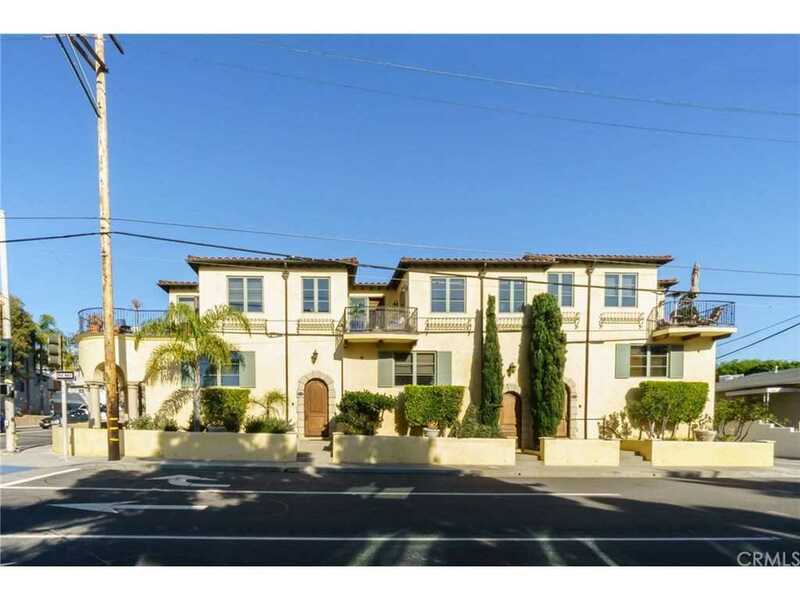 Description: The property at 1118 N Ardmore Avenue Manhattan Beach, CA 90266 in the subdivision with the MLS# SB19022505 is currently listed for $1,935,000 and has been on the market for 70 days. You are viewing the CRMLS listing details of the home for sale at 1118 N Ardmore Avenue Manhattan Beach, CA 90266, which features 3 bedrooms and 3 bathrooms, and 1816 sq.ft. of living area. place to start. You can learn about the Manhattan Beach real estate market, browse listings and learn about Manhattan Beach neighborhoods by watching our neighborhood videos and reading our Manhattan Beach blog. If you are considering selling your Manhattan Beach home, our Manhattan Beach listing specialists can help. Call us today for a free, no-strings-attached consultation at (310) 953-4754.